What will it take to get through to them? They apologized, but will this time be different...or will they just get better at hiding what they are up to? 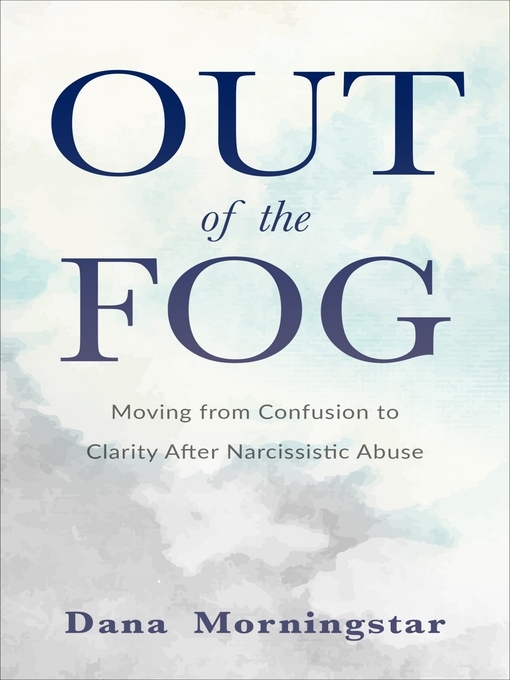 This book will help you get out of the fog of confusion and into the clarity that you are looking for. FOG is an acronym that stands for "Fear, Obligation, and Guilt." These three emotions are often at the core of manipulation, and are often how narcissists, sociopaths, and other types of emotional manipulators go about controlling their targets. However, this type of destructive manipulation isn't just limited to narcissists and sociopaths. There is no shortage of people with well-intended bad advice out there who unintentionally fall into the FOG as well, and push targets of abuse into keeping the relationship going. 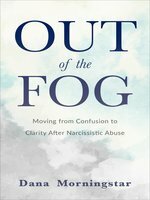 The FOG is one of the main reasons that people stay "stuck" in abusive relationships for so long, why they continue to get involved with abusive people, why they feel that they are the problem, and why they tend to feel that the abuse is somehow their fault. When a person is being manipulated they have a hard time figuring out who has the problem, what is normal, what is problematic, and if their wants, needs, and feelings are valid. The disasterous effects of being lost in the FOG are confusion, crazymaking, people pleasing, and an erosion of boundaries. What makes this well-intended bad advice so damaging is that, on the surface, it seems like good advice—especially if it's coming from people who seem to have our best interests in mind, such as friends, family, church members, support group members, or a therapist. "Who are you to judge?" "No one is perfect." "You need to forgive them." "She's your mother, you need to have a relationship with her...she's not getting any younger you know." "Commitment is forever." What can be so crazymaking for targets is that they are often getting two very different messages. On one hand, they are told that they need to work towards a solution, and on the other, they are told that need to leave a partner who lies, cheats, steals, hits, yells, or belittles them. This book compares and contrasts of these concepts so that targets of any type of manipulation and abuse can make a more empowered decision.